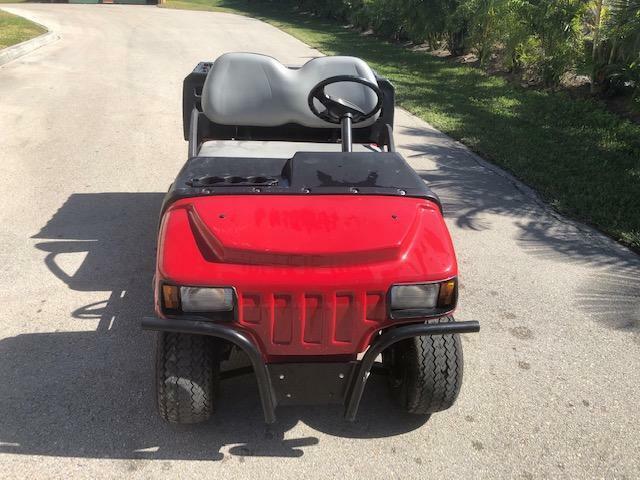 Based on the DS aluminum chassis and are rated for 800 lbs of people & cargo. 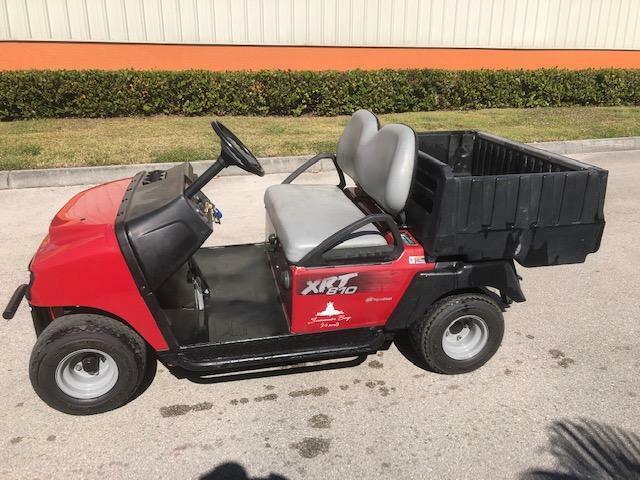 The upscale XRT 810 comes with a larger 351cc, 11.5hp Kawasaki power plant standard equipment includes nerf bars, brush guard, 12-volt accessory receptacle and locking glove box. The 7 cu. 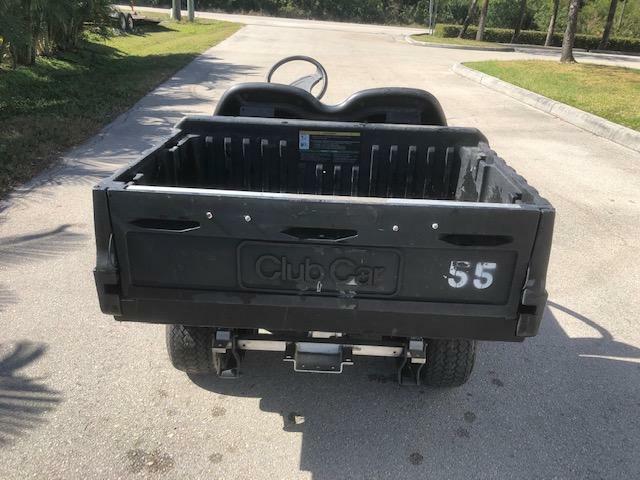 ft., molded plastic cargo bed measures 25.7 x 43.5 x 11 deep and is rated for 300lbs.